Wiesbrook Sheet Metal Heating and Cooling would like you and your family to relax and breathe easier with the latest indoor air quality solutions for your home. 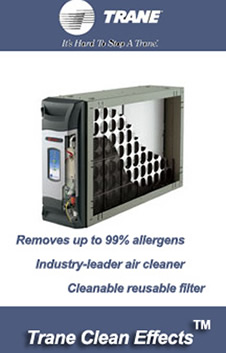 According to the government Environmental Protection Agency indoor air pollution is among the top five environmental dangers to public health, especially if you or your family member has asthma or allergies, you may benefit from an indoor air quality solution. 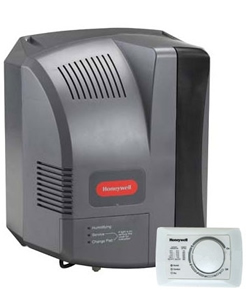 Click on the above Air Cleaner or Humidifier to find out more about these products. Not only for your health but for peace of mind, call our salesman for all your indoor air quality questions, and FREE estimates for new systems. 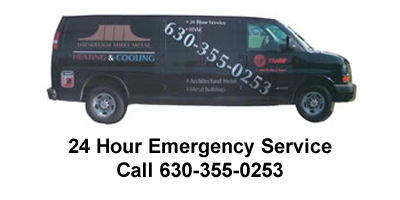 We are always just a phone call away at 630-355-0253. Use the box below to search our entire site. Servicing: DuPage, Will, Kane & Kendall counties, including Naperville, Plainfield, Aurora, Oswego and the western suburbs.